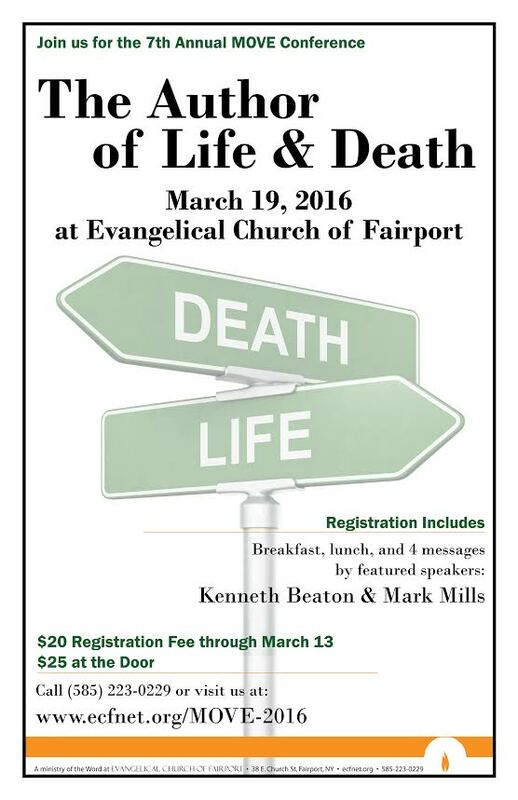 Evangelical Church of Fairport held the sixth M.O.V.E (Men Of Valor Event) conference on Saturday, March 19. Ken Beaton – God is? Pastor Ken Beaton – God is?